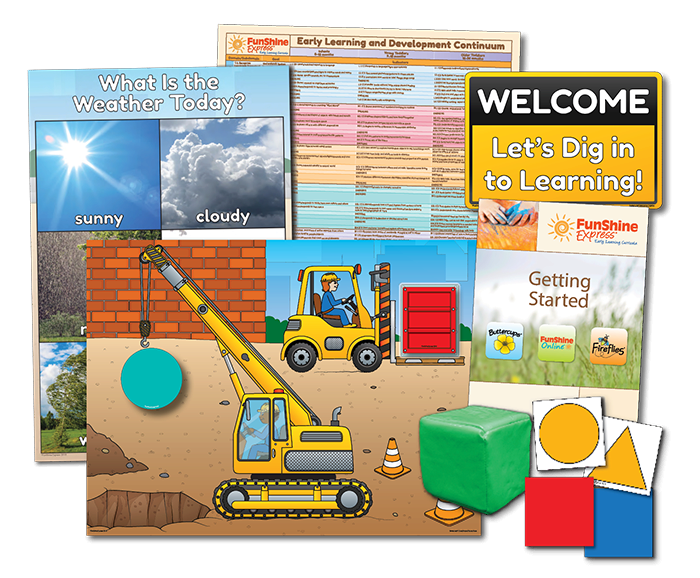 We are excited to provide you with a sample from our two month infant/toddler Buttercups Curriculum! 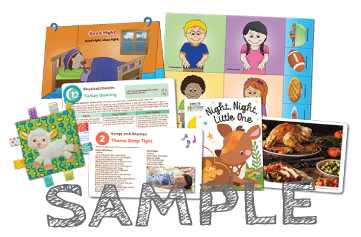 Your sample is a complete Teacher Pack from a previous month. The month is based on availability.